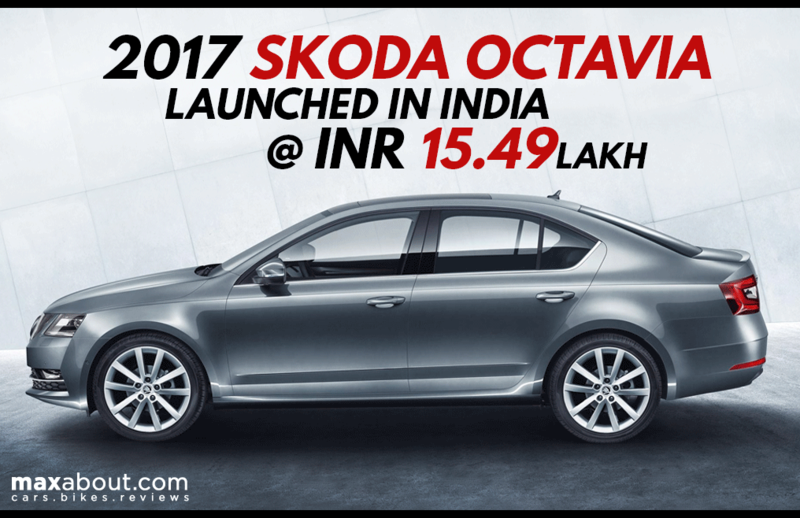 The All-New 2017 Skoda Octavia has finally been launched in India with a starting price tag of INR 15.49 lakhs (Ex-showroom India). The Skoda range of cars have already been a best-seller due to their high performance parameters, solid build quality and style appeal. Looks like the company has gone notched higher with the latter. When it comes to aesthetics the new model gets new quad-headlamps and a wider butterfly grill. Tech updates also include a brand new 8.0 inch touchscreen instead of 6.5 inch screen previously. The glass panel also provides for more touch sensitive controls. 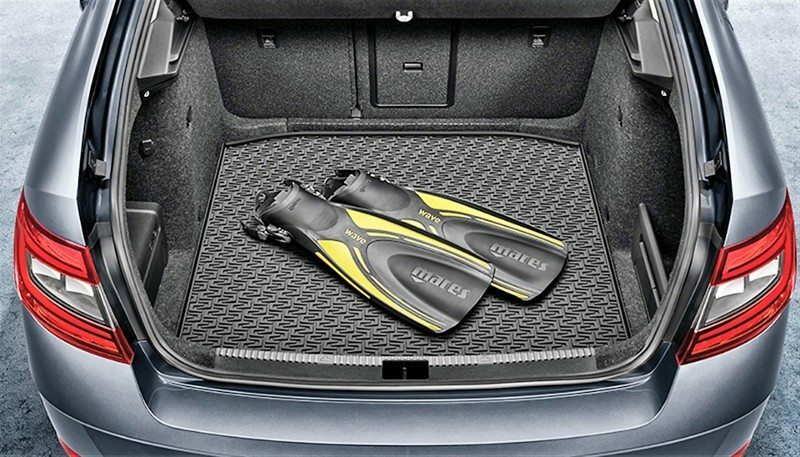 The car gets a 590 litres boot space which converts into a 1580 litres if the rear seats are folded. The car also gets a fatigue detection feature as a safety add-on. 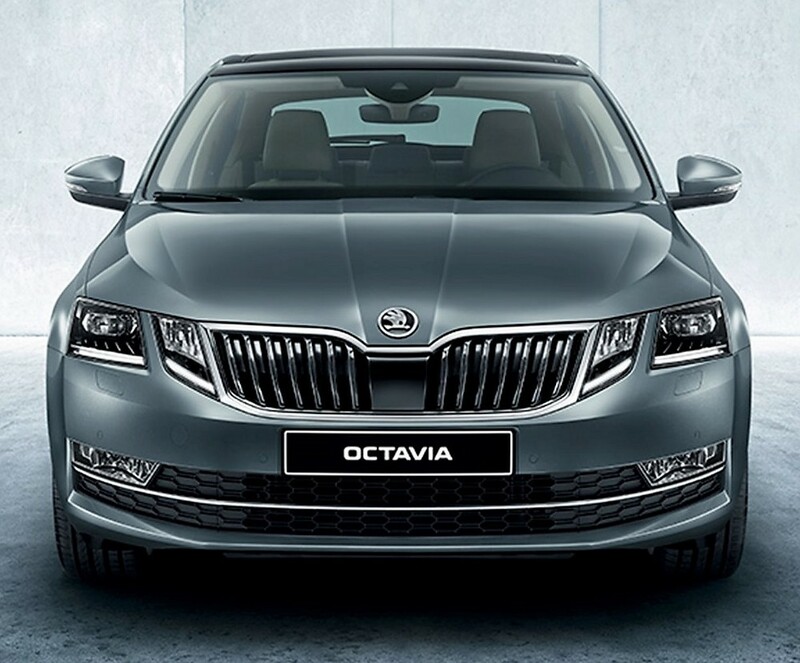 The Octavia also gets a minimum of 4 airbags on the base model to 8 airbags on the top end one. On the service front also the company is said to delight it’s customers. Skoda is offering a 4 year/1,00,000 kms warranty on its products as standard. 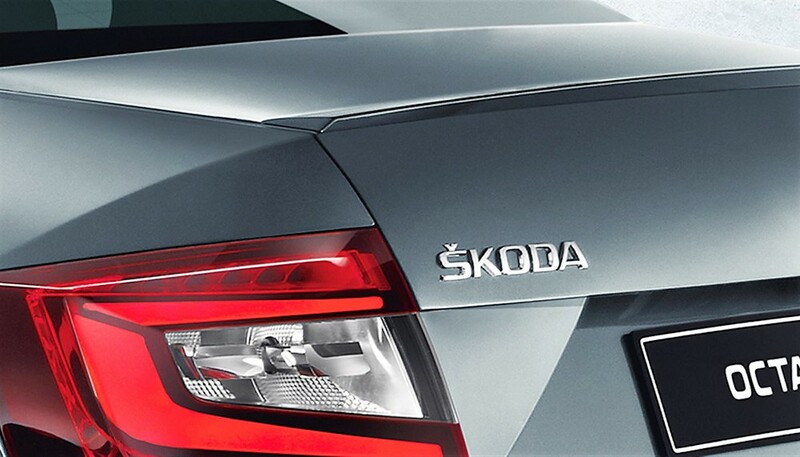 The customer also gets the benefit of full LED lighting with high beam on the top two trim models of Skoda Octavia. The standard 2.0 litre engine is said to generate a maximum power of 143 PS and gives out a 320 Nm of torque in the Diesel line up. The diesel model has option of 6-speed manual and 7-speed DSG gearbox. 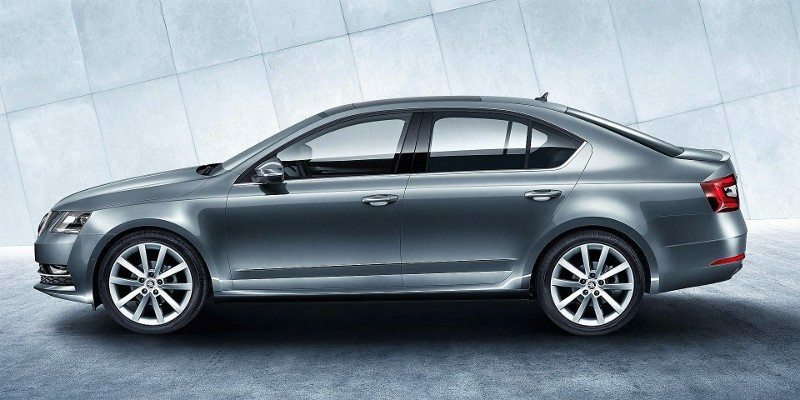 For petrol, Skoda Octavia is offered in variants of 1.4 litre and 1.8 litre capacity. The 1.8 litre engine yields a 180 PS of power and 250 Nm of torque while the 1.4 litre engine gets 150 PS of power and 250 Nm of torque. The 1.4 litre engine is mated to a 6-speed manual transmission while the 1.8 litre engine comes equipped with a 7-speed DSG gearbox.